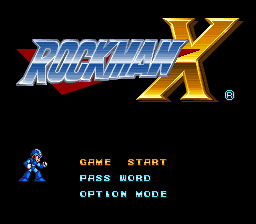 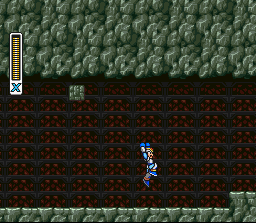 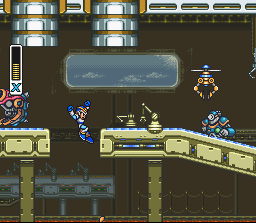 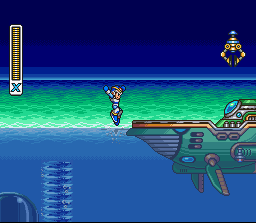 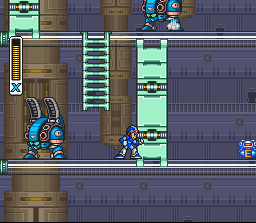 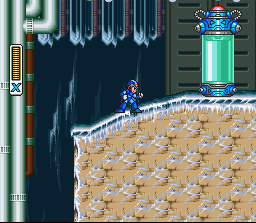 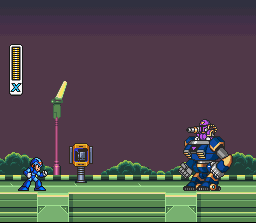 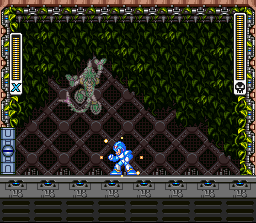 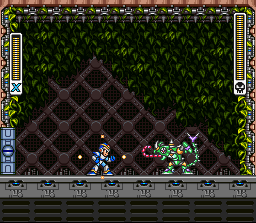 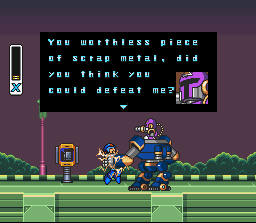 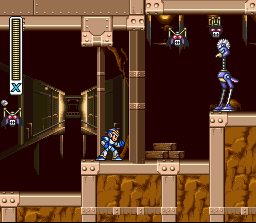 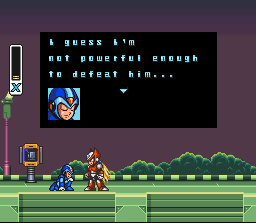 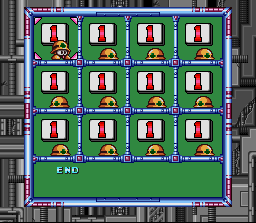 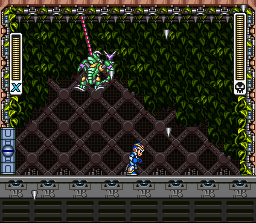 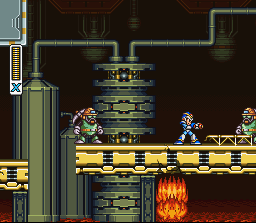 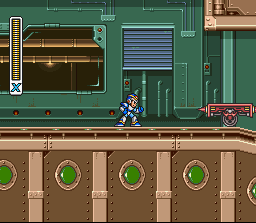 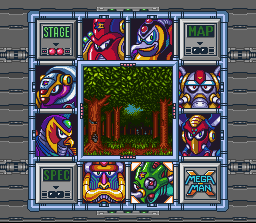 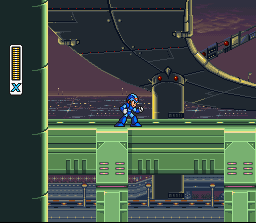 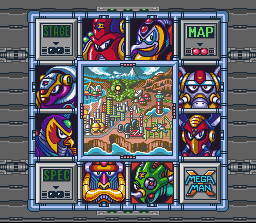 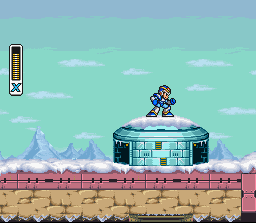 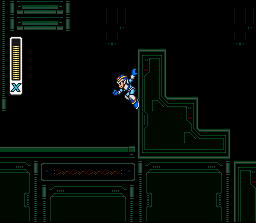 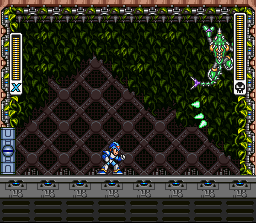 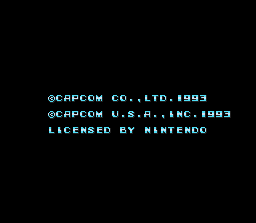 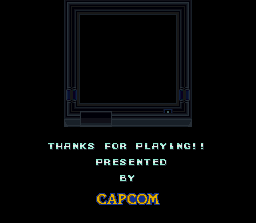 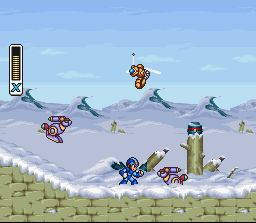 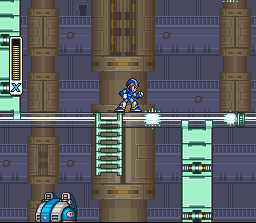 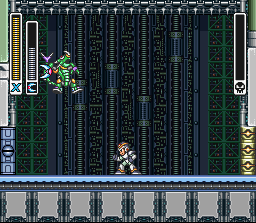 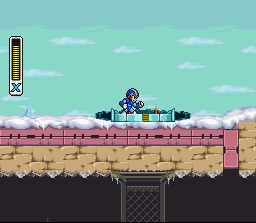 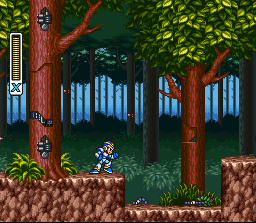 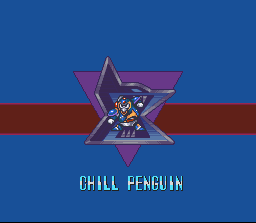 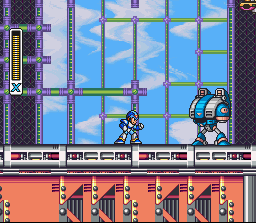 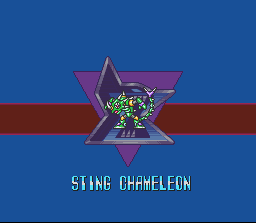 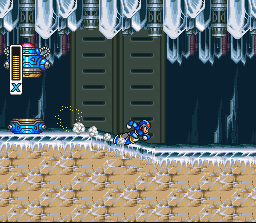 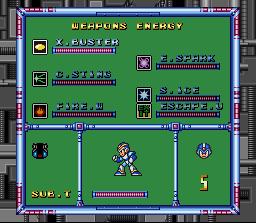 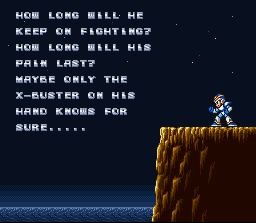 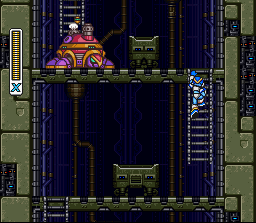 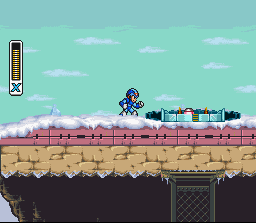 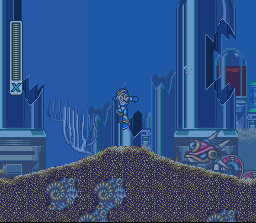 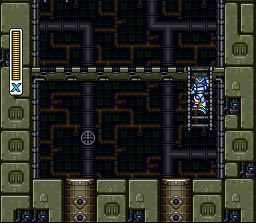 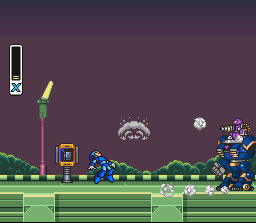 This is the Japanese version of Mega Man X. 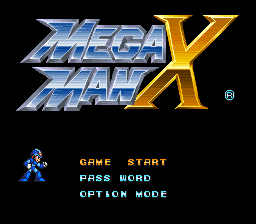 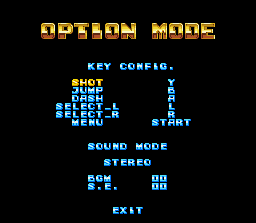 When used with Nintendo Power Memory carts, this game takes up 3 blocks for the game and 0 for the save file. 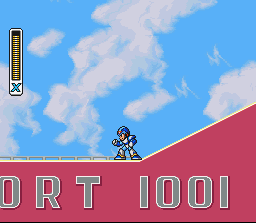 The Nintendo Power cost is 1000 yen.